Joe is a truly motivational and an inspiring coach. Eat Well, Move Better & Feel Awesome. 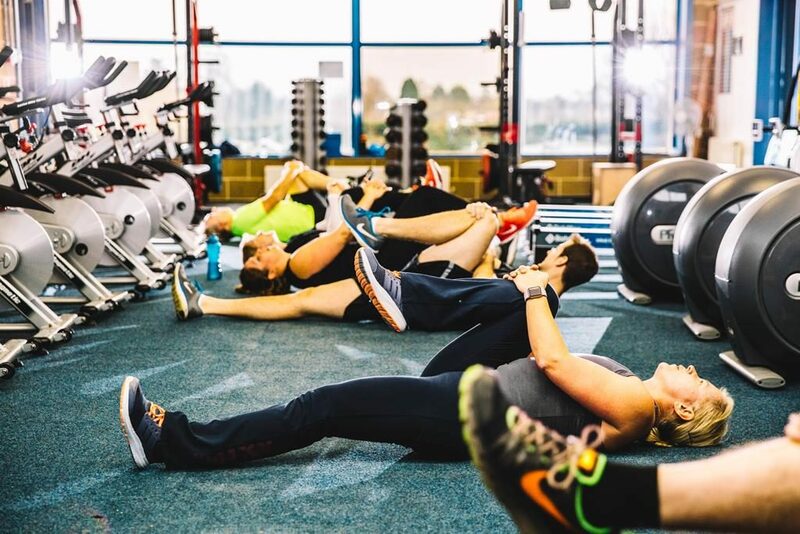 Whether you are looking for weight loss, toning, muscle gain or sporting event preparation, we ensure you have all the support you need to get results. Losing weight, getting fit and regaining your confidence in your own body can make an immeasurable difference to the quality of your life. Using proven methodologies to create bespoke training and nutrition programs aimed at optimising lifestyles. I love supporting clients to make sustainable changes. I am a full time advanced personal trainer working a private personal training gym in Aylesbury. I also support clients at their home and work place in and around Aylesbury. 121 Personal Training at any location. ProStart offers personalized, effective training at a venue to suit you; whether at the park, at home, or at ProStart's Aylesbury Studio! Our philosophy is that encouragement is much more productive than intimidation. Get in to shape with other people who have similar goals; take part in ProStart's fun, effective, affordable group training classes. ProStart offers the support you need to make sustainable changes. *Disclaimer: These are the personal opinions of coaches and experiences of individual gym members and results may vary from person to person.